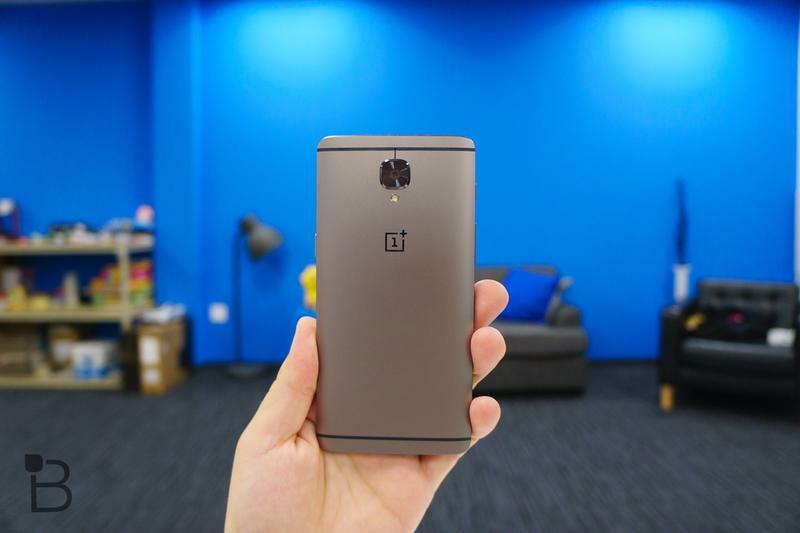 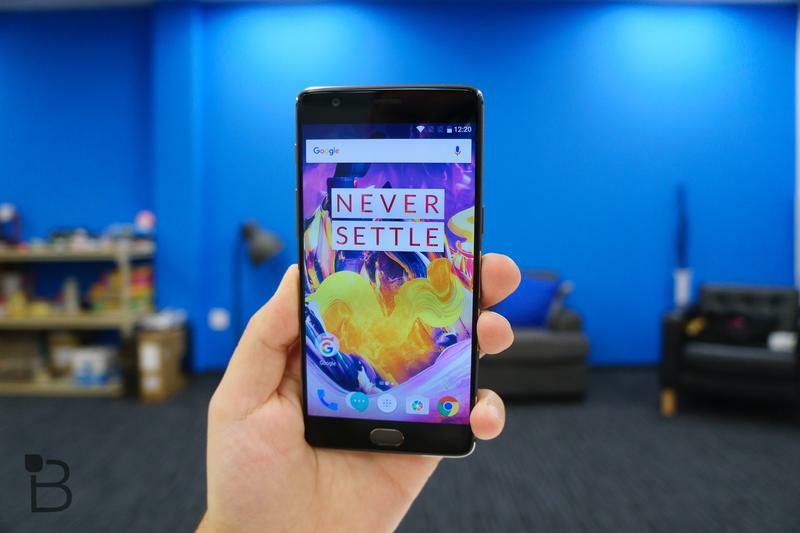 OnePlus will upgrade its 2016 flagships one last time. 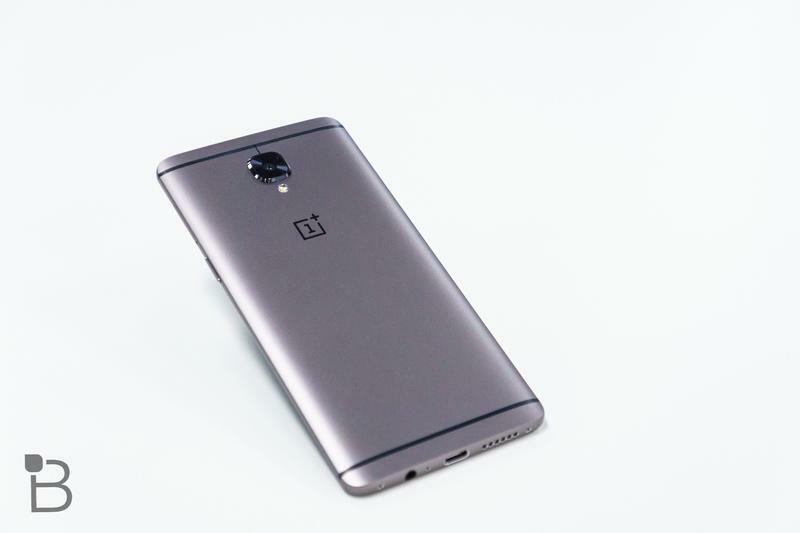 In a blog post, it was announced that the OnePlus 3 and OnePlus 3T will not receive Android 8.1 Oreo. 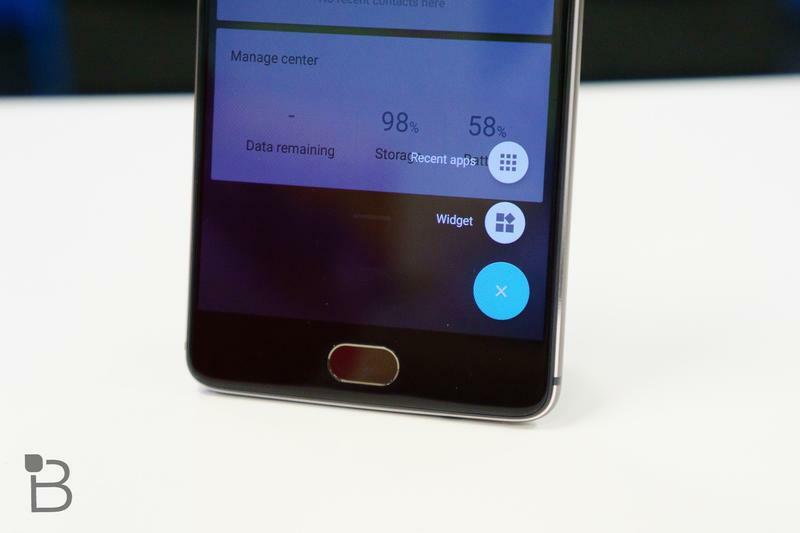 The next software update, however, should be even better than that for all users. 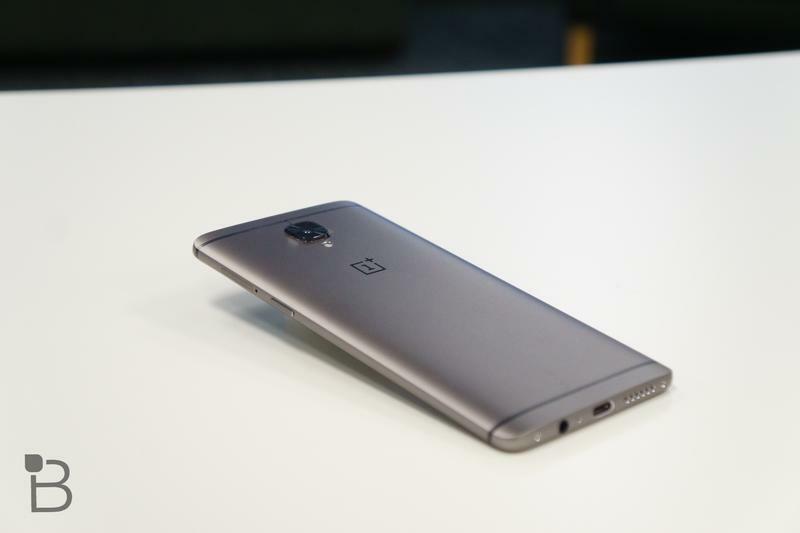 OnePlus confirmed it’ll move both high-end phones directly to Android P.
Based on internal discussions and evaluations, OnePlus believes its resources can go further by jumping right into Android P. Android 8.1, which was released in late 2017, doesn’t have much that OnePlus’ customers are missing out on anyway. 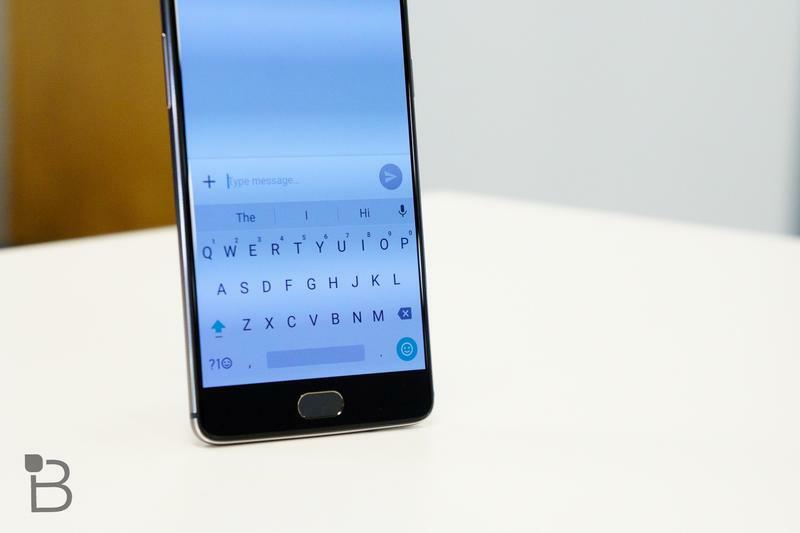 The latest version of Android isn’t out yet, but Google says it’ll begin rolling out publicly later this summer. 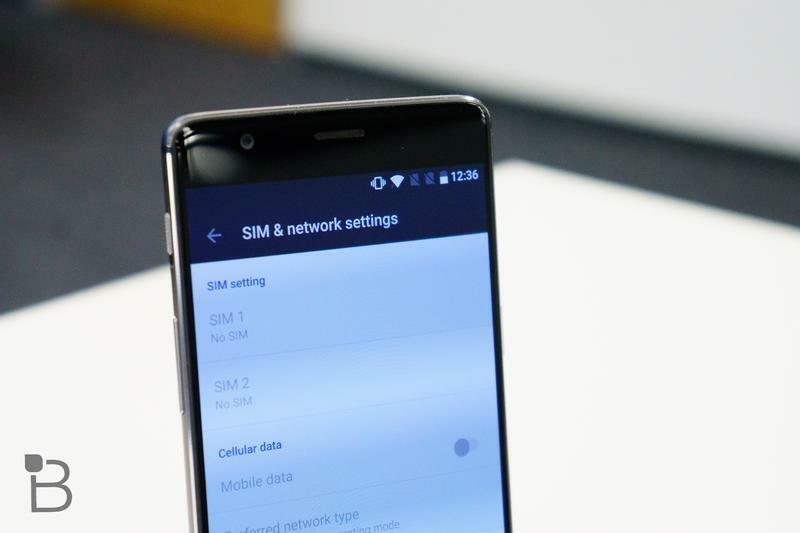 Android P will be offered on third-party devices as their makers get it tested and optimized. 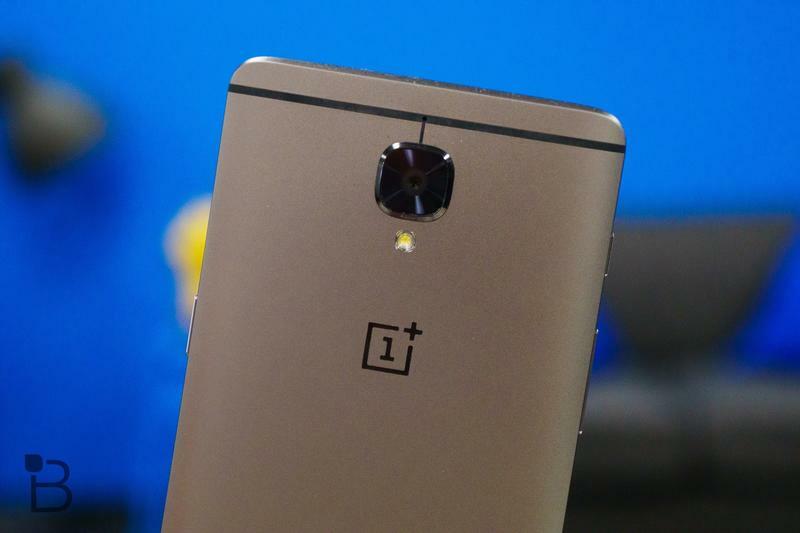 By participating in the Android Beta Program with the OnePlus 6, OnePlus might get the software update out to its older flagships a little quicker than expected. 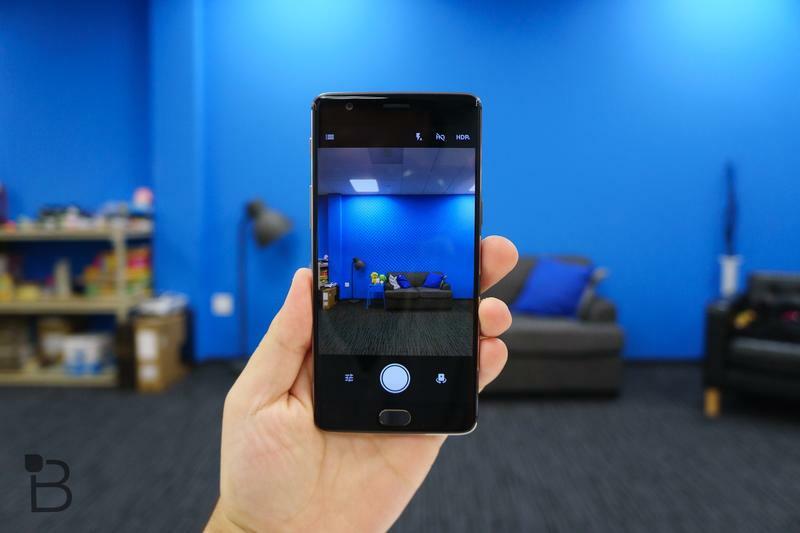 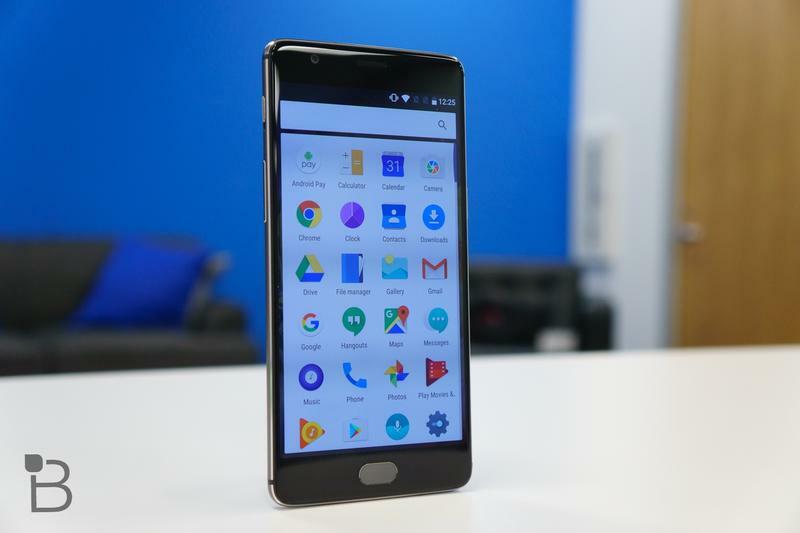 A few months ago, the OnePlus Software Maintenance Schedule made its global debut. 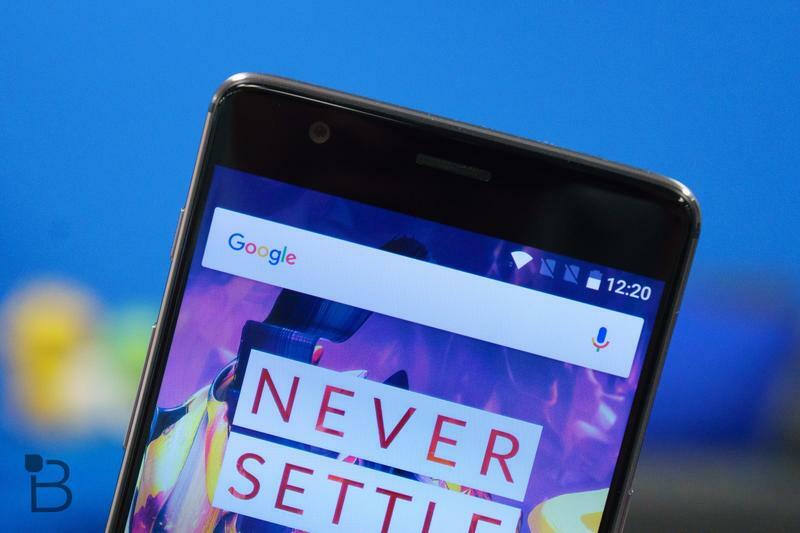 OnePlus promises that you’ll get system-level upgrades for two years while security patches come in for a third year. 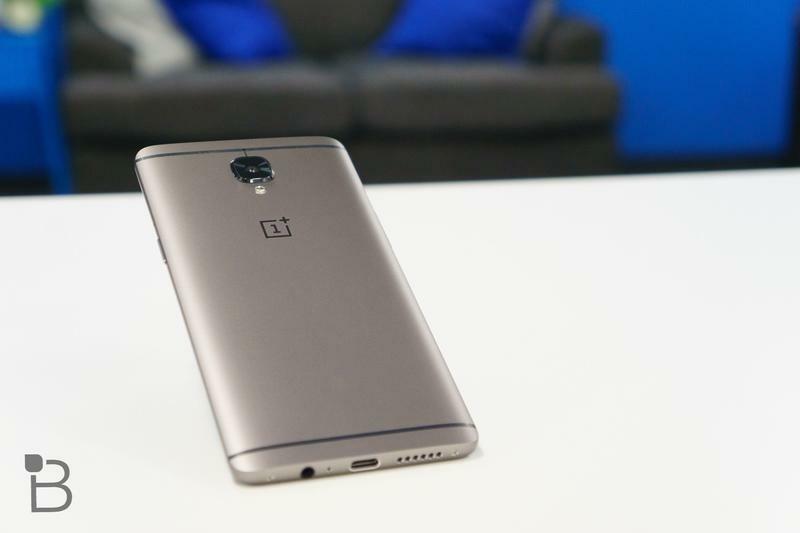 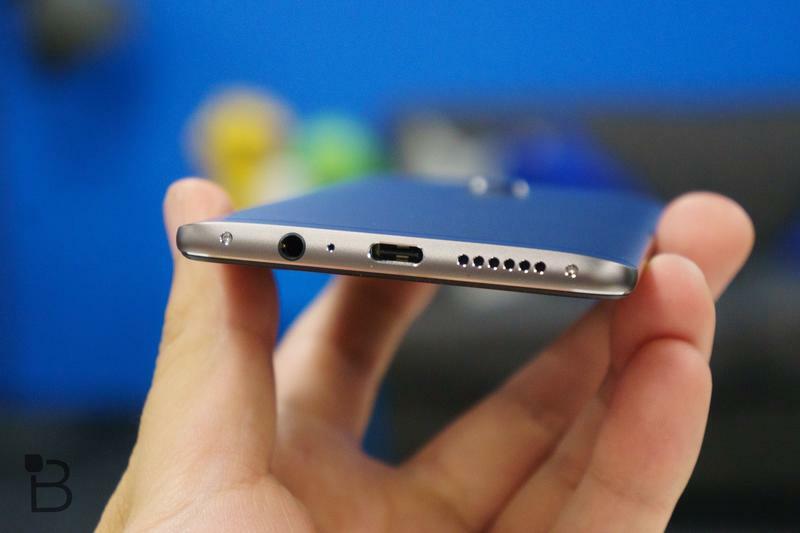 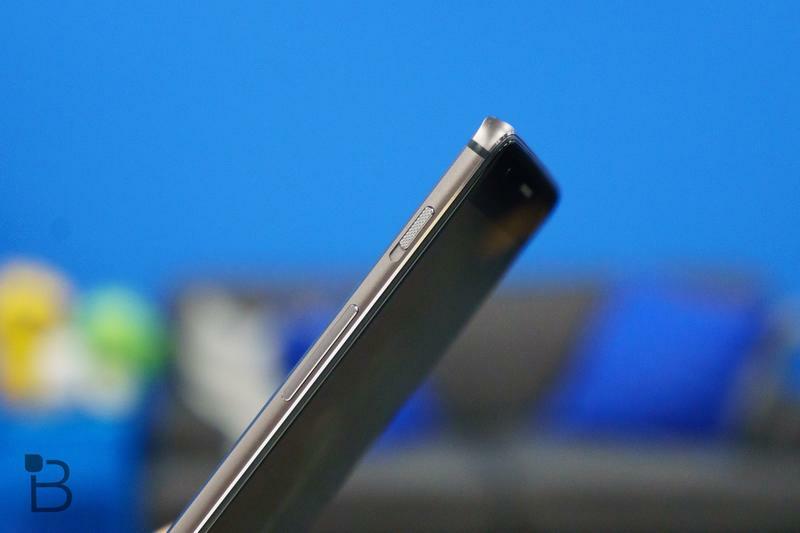 So now we have a pretty solid idea of how OnePlus will treat its products moving forward. 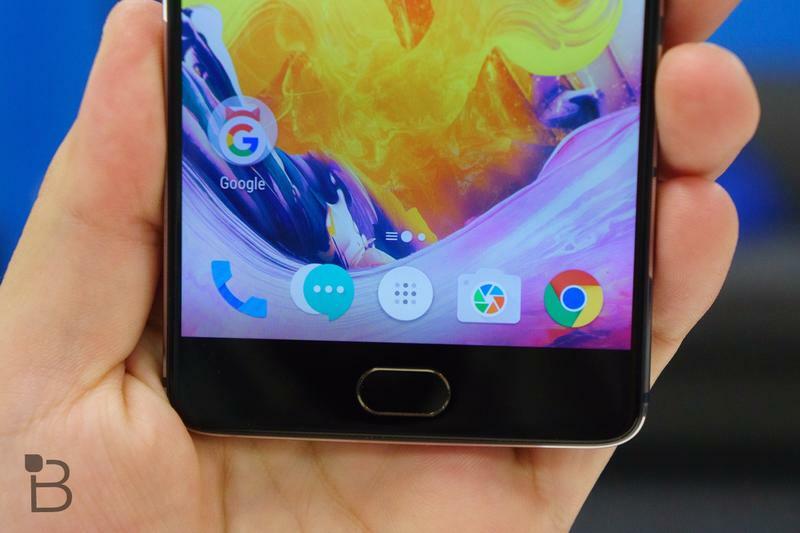 With the OnePlus 3 and OnePlus 3T being born in 2016, it looks like Android P will set it off into the sunset.